Thanks to gentle evening temperatures, nocturnal events are a coveted part of every summer in the Vendée. Gregorian chant concerts in smokey, candlelit abbeys; concerts on village squares or in a farmer's field ... a little research will go a long way. And let's not forget the spectacular Cinéscénie event, nightly at Puy du Fou medieval theme park with 2400 actors and 28000 costumes. 2. 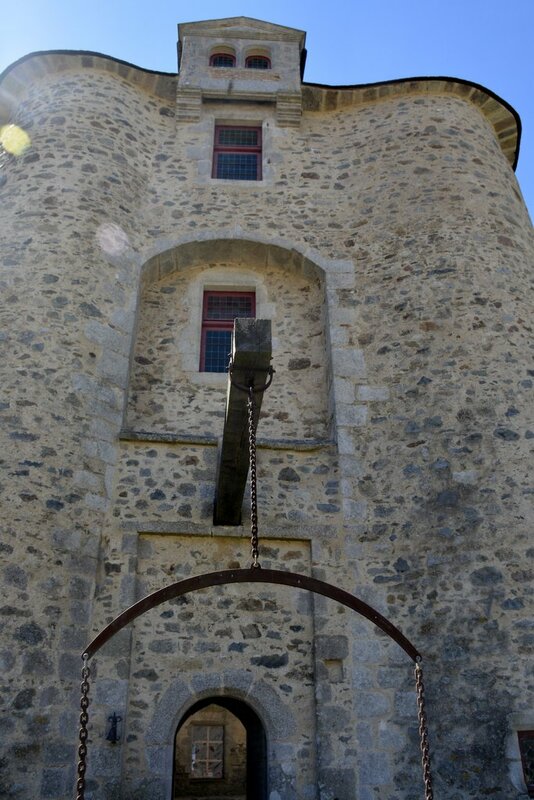 For a taste of the Vendéen history and a great day out, make your way to Tiffauges. The chateau has all sorts of re-enactments and attractions. Anno 2018 the show “Les Noctunes de Tiffauges” is held on Wednesdays between July 25 to August 22 ; or daily from July 7th to August 31st for a musical entitled Shadow and Light, set around the grim but intriguing story of the castle’s notorious occupant and child murderer, Gilles de Rais also known as Bluebeard. See links for more specific information. 3. Fancy something a little more languid and leisurely? 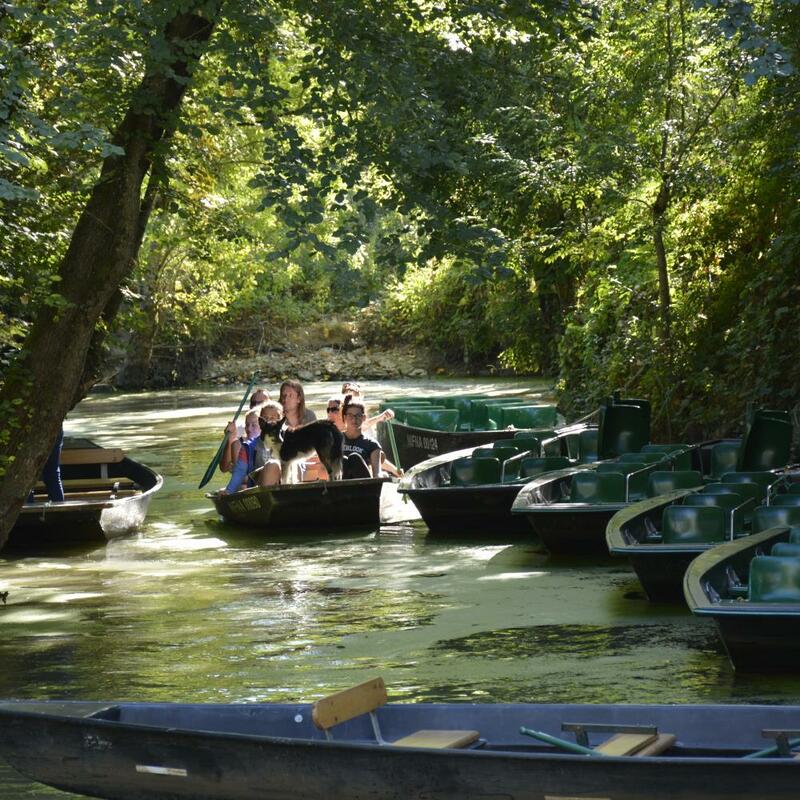 What about a family friendly boat tour beneath the arches of trees looming over the little canals of the Marais Poitevin, otherwise known as La Venise Verte (the Green Venice)? 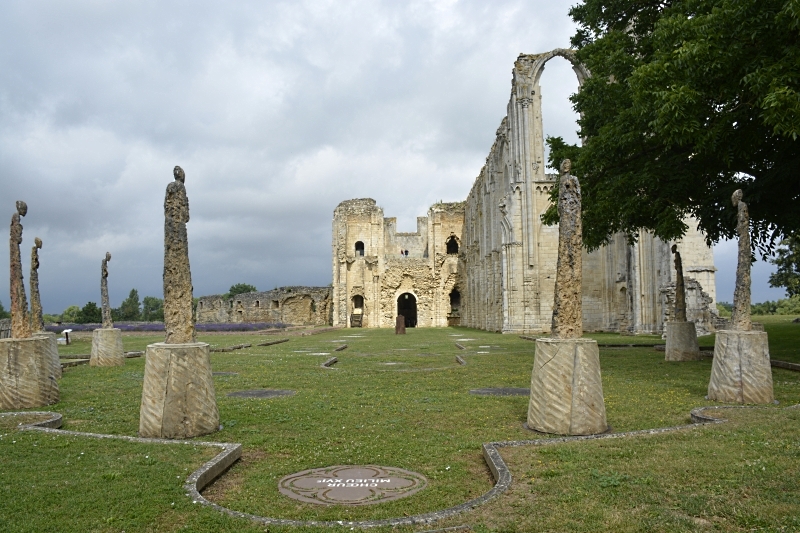 Add in a tour of the beautiful Abbaye de Maillezais, there is a lovely embarkation spot right at the foot of the abbey. Great choice for photography enthusiasts. 4. Everything we've mentioned so far has been more inland but let's not forget that the Vendée's lovely climate has everything to do with the south and south-west influences of the Atlantic Ocean. How fortunate are we to travel or live in an area where there is literally something for everyone. If you're a beach-bum or love long languid walks by the ocean, or fancy meandering the shops near the boardwalk, the Vendée coastline is quite long and the golden beaches are pristine. Dogs are not typically allowed on the beach in summertime, but there are plenty of seaside cafes and restaurants where the views from the terrace is... well, enough to crack open a book or just fantastic for hours-long people-watching with a cocktail or a bottle of wine at your fingertips. For the more active crowd, you can learn to sail, go horse riding, participate in sunset kayaking, sign up for beach Zumba and so much more. 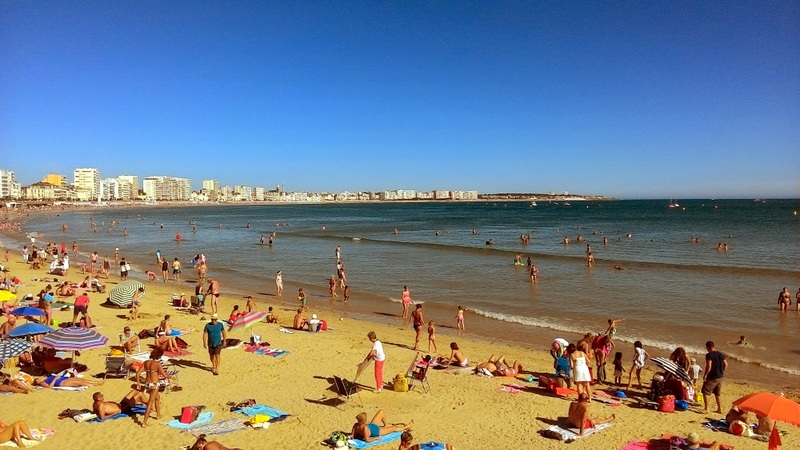 Visit Les Sables d'Olonne, Tranche-sur-Mer, Faute-sur-Mer, and so much more! 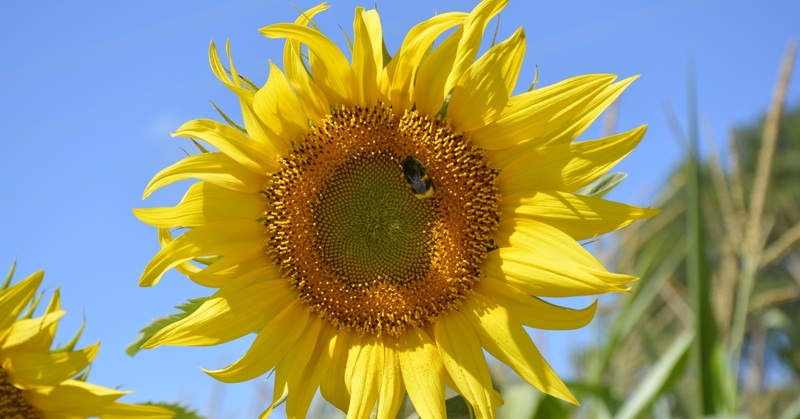 Check our markets in the Vendée page for mention of evening markets in these locations. I hope that there is something here to keep you and the family entertained and if you have your own suggestions, be sure to let us know! Have fun and don’t forget the sun cream! Updated July 2018 by admin.